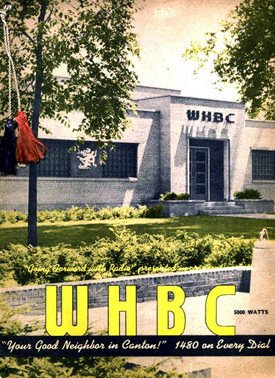 The newly-named WRLM-TV (formerly WOAC) is already showing up on digital tv tuners as channel 47-1..So at least Over The Air..Channel 67, even in name only, is history..
A day later than expected, WOAC-TV 67 Canton changed its informercial programming to that of TCT Christian TV in Marion, Illinois..The change was made today at 1PM.. 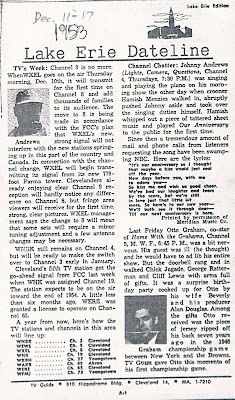 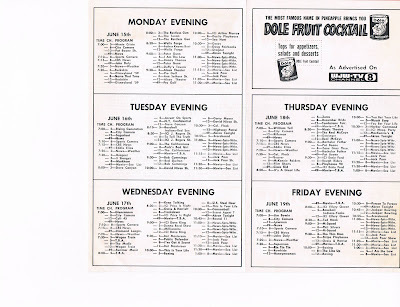 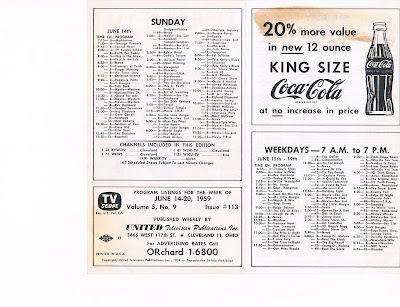 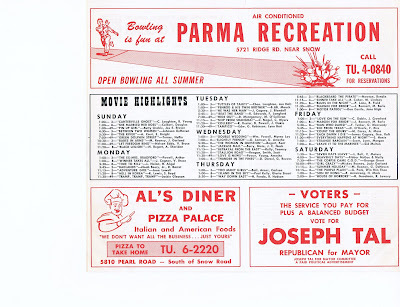 Thus ends the 27 year history of Channel 67 in Northeast Ohio..
Dateline Column from TV Guide Lake Erie Edition, December 11-17, 1953..Announcement of WXEL's move from Channel 9 to 8, as well as the expected channel lineup by December 1954, which mostly didnt materialize..Click on the picture to read the article better..
May 22, 2007 Cleveland Classic Media..
Three Analog Shutdowns-WOAC disappears next Wednesday.. 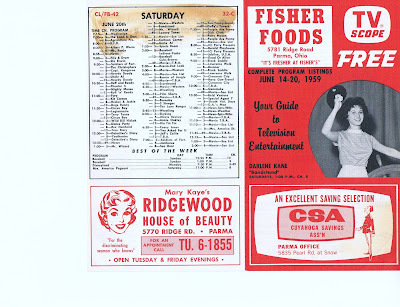 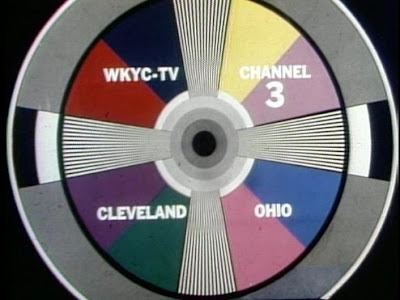 This morning Id like to post how three of the more famed Television Stations in the US shut down their analog signals June 12..Unfortunately none are in Cleveland or NE Ohio, as none of the local stations thought it was important enough to put planning or thought into doing any retrospectives, or memories of their pasts, though 3, 5, and 8 all have very rich histories. 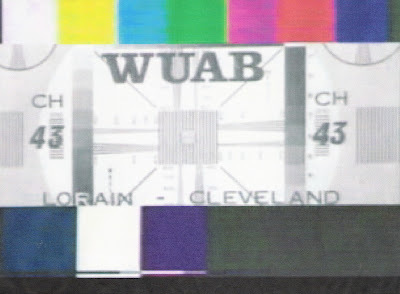 The last 10 minutes of KDKA analog.. 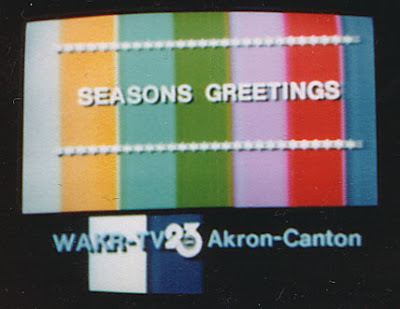 This logo may go back as far as the 1980's but am not sure..
From WLWT's YouTube Page..Bill Myers, station announcer for over 40 years, deliverrs the last sign-off..With pictures, logos and film for just over a minute..
WFAA-8, Dallas, Texas...This was used for a very long time, as far as I can tell..I had Dish Network in the 1990's for Dallas distant stations and they were using a form of this logo then..
Chief Meterologist of WFAA Pete Delkus hosts a brief retrospective clip and shows the WFAA sign-off from the mid 70's.. 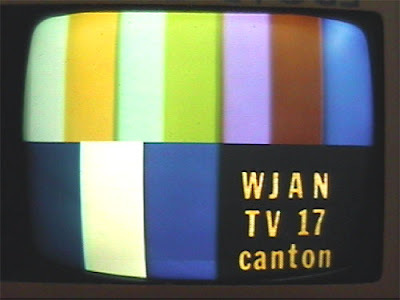 These were all very well done..It is sad that none of the NE Ohio stations chose to do anything similar..
Canton's WOAC-TV 67 will be no more after Wednesday, June 24, 2009..New owners TCT Christian TV of Marion, Illinois are scheduled to finalize the station purchase on that date..apparently changing the channel to 47 and the call letters to WRLM..Ohio Media Watch will have more on this next week..
WJW Logo from 1966-77-A version of this was revived in 1995-96 for "eight Is News"
As I sit here along with hundreds, maybe thousands of tv geeks here in Northeast Ohio, checking on the latest Digital TV shutoff news from places like Ohio Digital TV Blog (From Ohio Media Watch) , AVS Forums, Radio-Info.com, and others..I just want to kind of share some thoughts as Television History is made here and across the USA..Full-Power analog tv is scheduled to be ending tomorrow as hundreds of stations move to their final digital channel locations..The times appear to be staggered, apparently..Check the sites listed above for more information..
As we approach this historical milestone I think of other Technical milestones that television has had over the years..The introduction of color tv, while happening about the mid 1950's..Full network color didnt happen till 1968,,And it took till the early 70's before most TV stations had local color..For me, just being able to pull in UHF and seeing a Canton ad on a Canton TV station was a thrill for me, as well as DX (distant watching) of TV signals throughout the country as I loved to do in the 1970's..The advent of Cable and Satellite nearly made the TV antenna obsolete..Everything I just described could only happen on analog television. 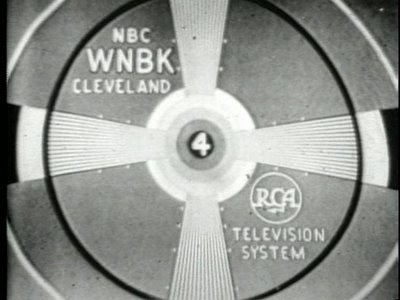 As we enter this new era, There are things happening I never thought I'd see..Getting Youngstown (WKBN) with a perfect picture on an indoor antenna 50 miles from Canton..I have read that WXTV 45 Youngstown in 1960 had such a weak signal it couldnt make it to Alliance, Ohio..Digital 45 is now my strongest digital signal locally..With a good antenna in the 1970's, one could get maybe 10-15 stations in the Cleveland/Akron/Canton area..Because of subchannels, that number (depending on location and quality of equipment) could be up to 30 stations..I think we can safely say that the days of "just 3, 5, and 8" are gone forever.. 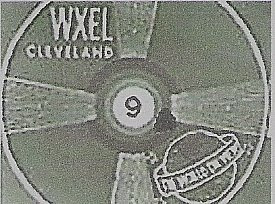 I thought it would be a good time to mention (as I have in the past but not in awhile) That any photo image, ad, etc, that is hard to read can be right clicked to open in a new window (or in your current window)..Just place the mouse arrow anywhere on the picture and right click to open..It will usually be magnified, thus easier to read..Have a good night.